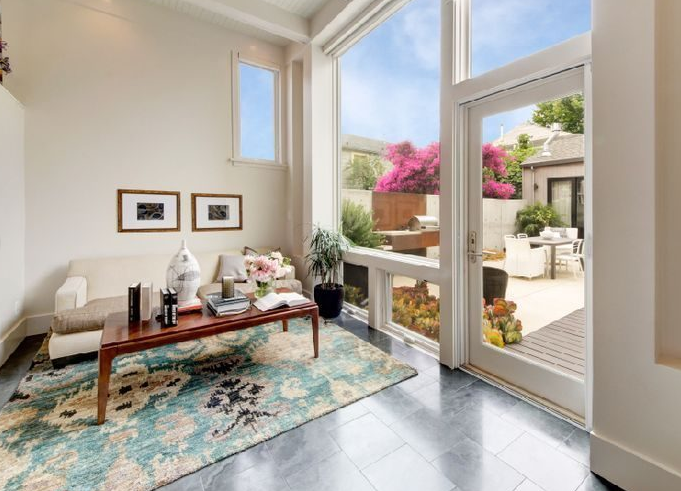 Evan Williams, Twitter’s co-founder and former CEO, recently listed his 1880s San Francisco townhouse in Noe Valley for $3M. The five-bedroom, six-bathroom home features luxurious features like radiant heat, rain showers, a guesthouse, a roof deck and a backyard made for entertaining. The home also features marble bathrooms, a gigantic walk-in closet, a spacious modern kitchen with wine cooler, state-of-the-art appliances and stainless steel accents. With great natural light in every room, how can you go wrong? Now we suspect Williams is on to bigger and even more luxurious properties.